Countless lawyers complain about being miserable at work. 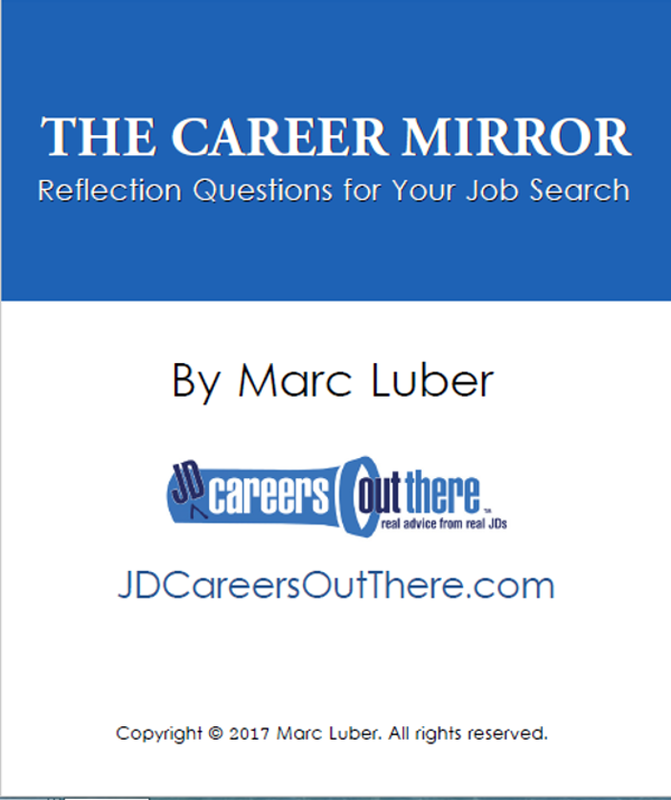 Through my years of legal recruiting and running JDCOT, I’ve always said that before considering a job change or a career change, you should first look at whether your frustration might stem from a communication issue. If communication is the problem, the issue might be fixable, making it possible to stay in the same job and avoid the bigger project of changing jobs or careers. Have you considered whether your issues at work might be communication-related? If you’re never getting feedback on your work, then you’re being left in the dark as to whether you’re doing a good job, whether you’re growing and improving, whether you’re liked and respected…and not knowing any of that when you’re working hard under stress is enough to make anyone a little nutty. Check out the video below to see how you can respond to this lack of communication. This video will be available for watching for a limited time. 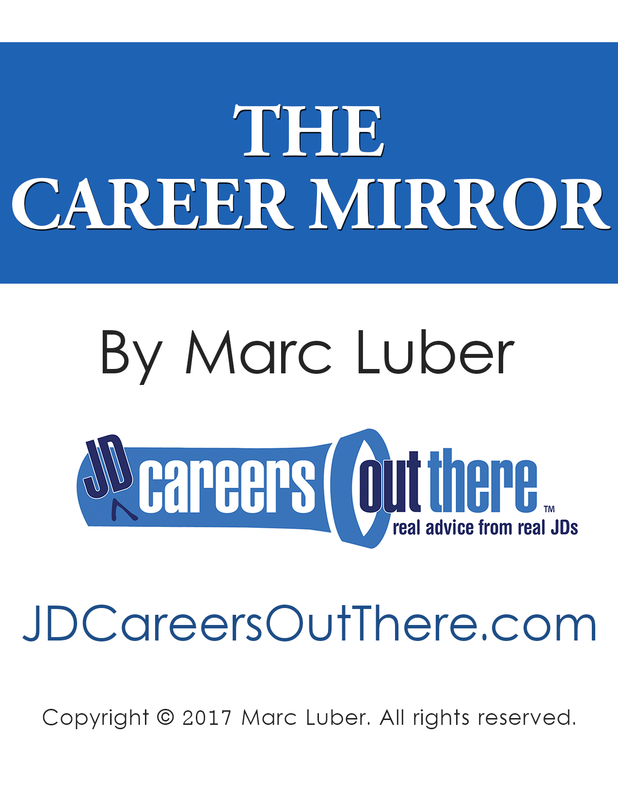 Join JDCOT today for access to our full archive of career advice videos. I cover this topic often on JDCOT because it’s an important one. When you’re feeling miserable at work, break down all of the potential issues so you can see whether it’s a fixable communication issue (in which case you can stay in your job), an overall workplace environment issue (in which case you want to change jobs), or the work itself (in which case you want to explore a career change). It will also help you to try understanding the emotions of others, like Scott suggests in the video above. As a certified Myers-Briggs practitioner, I consult lawyers on their personality types and the role type plays in their careers. Lawyers often have personalities that are focused on logic, facts and rational thought, and don’t tune in to their emotional side or the emotions of others. When someone is tuned in to logic rather than the feelings of others, it’s likely that interpersonal communications won’t be a strongsuit either, unless it’s treated as a priority and practiced. It would make sense, then, that when busy, stressed and chasing goals, partners worrying about whether you need feedback to help you feel good about what you’re doing isn’t likely to cross their mind – and if it did, the potential awkwardness of the conversation leaves them unlikely to pursue it. When you’re both lawyers, there’s a decent chance that you have related personality types, leaving you both to focus on logic rather than how people feel. This can leave you both being perceived as detached, insensitive, and difficult to read. So they don’t know you have this need for feedback and you don’t know why they’re ignoring you and leaving you in the dark! Try to figure out if THIS is what’s making you miserable at work. Tuning in to your own emotions, reading the people around you and opening the doors of communication are all within your powers. Try Scott’s advice in the video above. You can also engage me to help you assess your situation. If ironing out some communication issues would allow you to thrive, then you might be able to stay in your job and stop worrying about making a major change. Previous | Thinking Beyond Law For Your Professional Future? Next | Why Go On An Informational Interview?